My very first foray into gluten free baking was left in the very capable and reliable hands of one Ms. Gwyneth Paltrow, and boy did she not steer me wrong. I went into the whole endeavor slightly skeptical (i.e. How could this stuff actually be good? Why am I not just baking my amazing cowboy cookies? Or this coconut cake from that gorgeous issue of Bon Appetit? WHAT AM I THINKING?). But, thankfully, I was proven wrong rather quickly. This little gem of a recipe comes together blink-and-you'll-miss-it fast, and the results are absolutely delicious. The cookies have deliciously crispy edges with meltingly chewy middles, like any good cookie should. 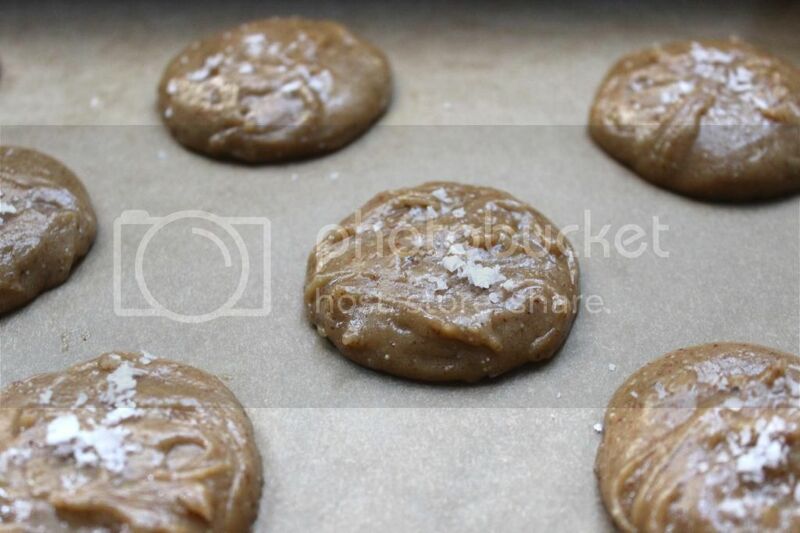 And the combo of the almond butter, the maple syrup, and the snow-white flakes of salt come together to make something that tastes suspiciously like salty caramel with (miraculously) not a single bad ingredient. You could eat these bad boys for breakfast without feeling a twinge a guilt. My only caveat: I liked these so much that I baked a second batch just a couple of days later using a different kind of almond butter, and I didn't like them quite as much, leaving me to conclude that the almond butter you use really matters here. 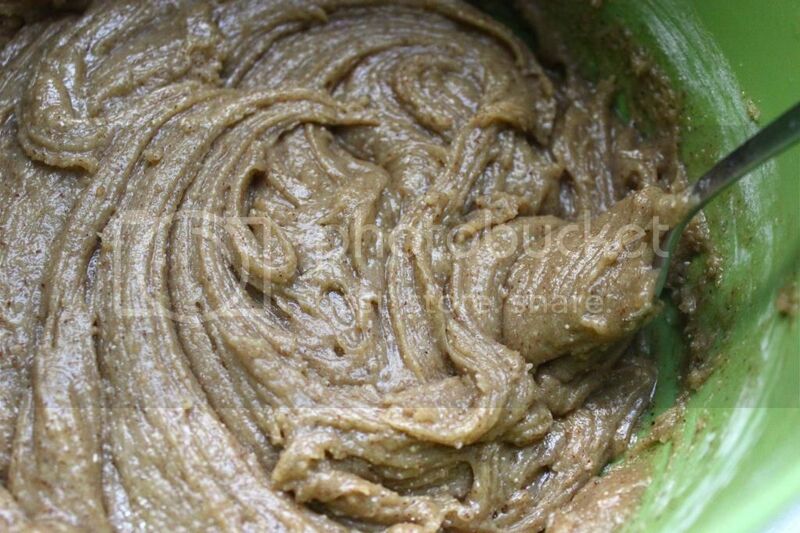 Go for Justin's Classic Almond Butter, readily available at Whole Foods. 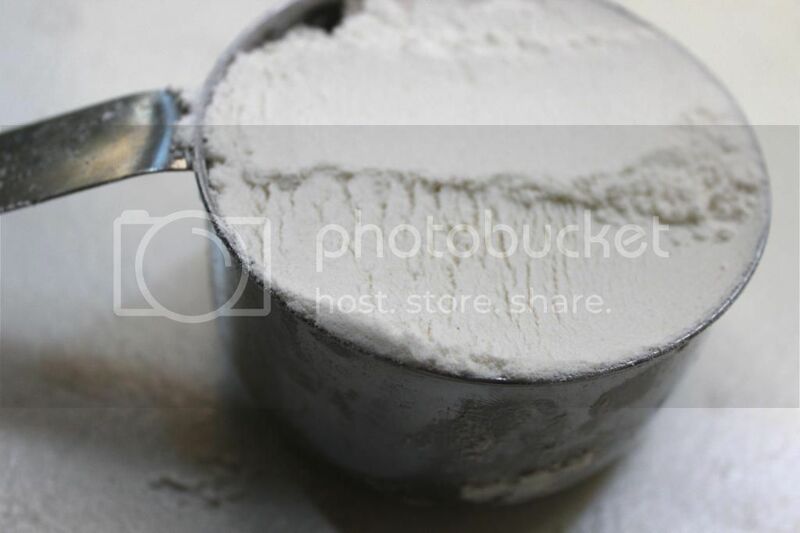 Whisk together the flour, fine sea salt, and baking powder. 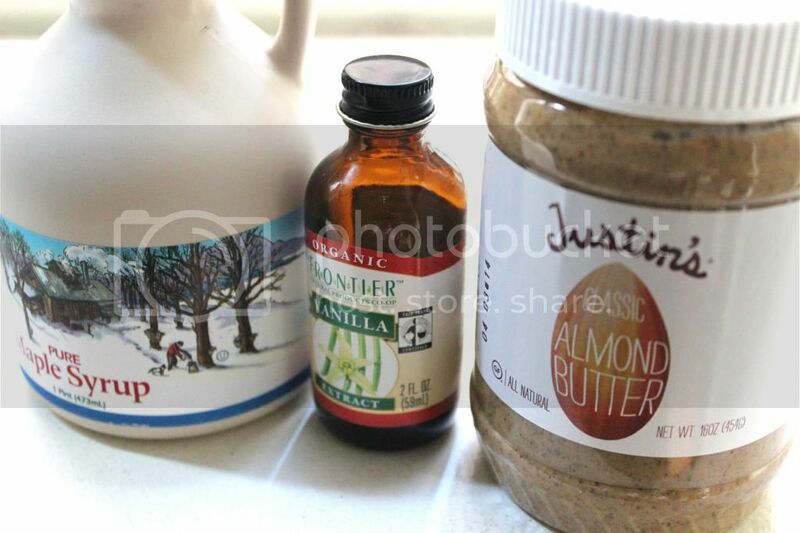 In a separate bowl, whisk together the almond butter, maple syrup, and vanilla extract. Thoroughly combine the wet and dry ingredients. Using 2 spoons, form the cookies into small balls (each about 1 generous tablespoon) and space them 2 inches apart on the prepared sheet pans. 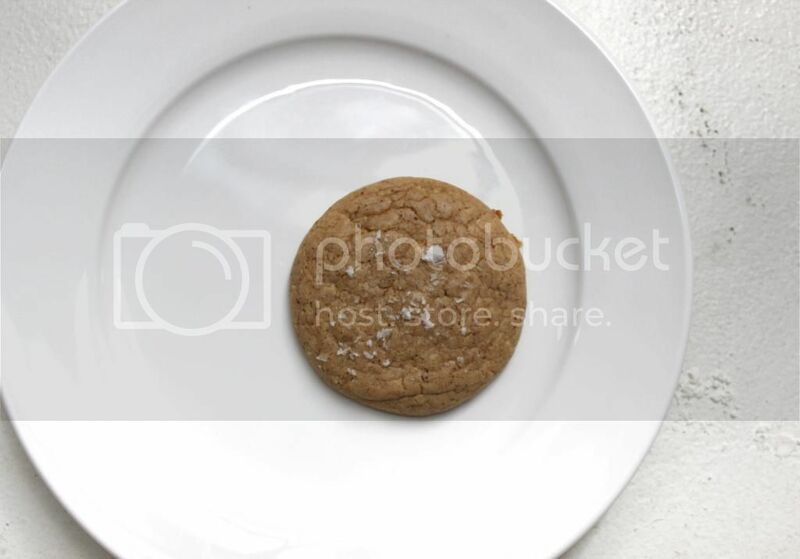 Wet your fingertips and press down on each cookie, smoothing the edges so each is a nice little disk. 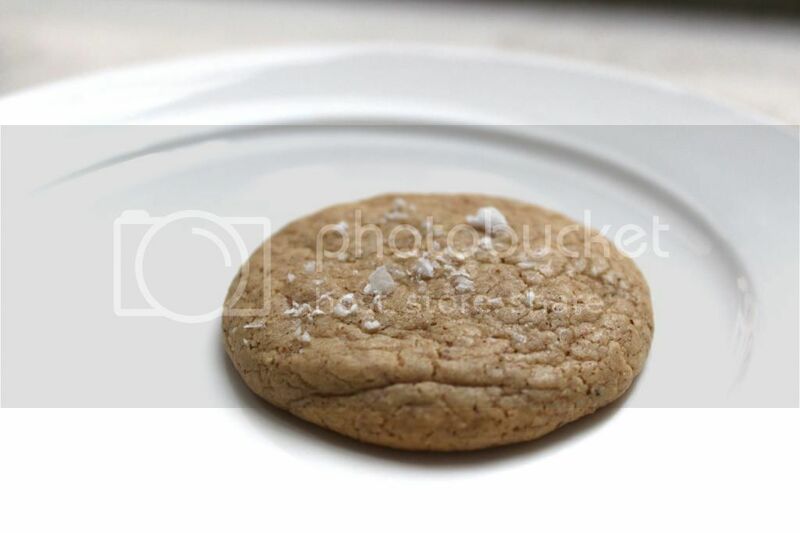 Sprinkle each cookie with just a bit of the Maldon salt. Bake until the air is fragrant and the cookies are just firm, 10 to 12 minutes. Let them cool on a rack before serving. I've been eyeing this recipe in the book for a few weeks now, so I'm glad to hear a rave review of it! Will have to give it a go! These look absolutely amazing! I have a huge sweet tooth and love all sorts of cookies, but usually try to stay away because I feel guilty afterwords. (I wouldn't feel guilty if I only ate one - I usually gobble down half a dozen, not including the batter, haha). I love the idea of a cookie that I can eat guilt-free though! These are baking in my oven right now but they're not nearly as pretty as yours are. I used buckwheat flour which made them look like dark chocolate cookies and was wondering which gluten free flour you used? Loved these!! Made them today and they turned out perfectly! with a belt is Replica Watches the most elegant office ensemble good supplements, personal favorite is the Replica watches UK this style, and said Mr. Melnitsky, said , modest that it has, elegant appearance.Mr. Melnitsky sometimes likes to pair the Rolex Daytona Daytona Cosmograph – watch a conservative suit, I have a small dial of three in the face. Replica handbags is not only racer such as Paul Newman, has been popular and actor.“This shows that you do not always all of handbag replica the work.